As Coordinator for the Annapolis County's Seniors Safety Program, Sharon has played a key role in its development and has helped to expand the program across Nova Scotia. Often working with experts in their fields, she creates relevant accessible materials and presentations on current health and safety issues. Sharon is also a lead partner in the support and development of a Restorative Approach to Senior Safety and Abuse in Nova Scotia. 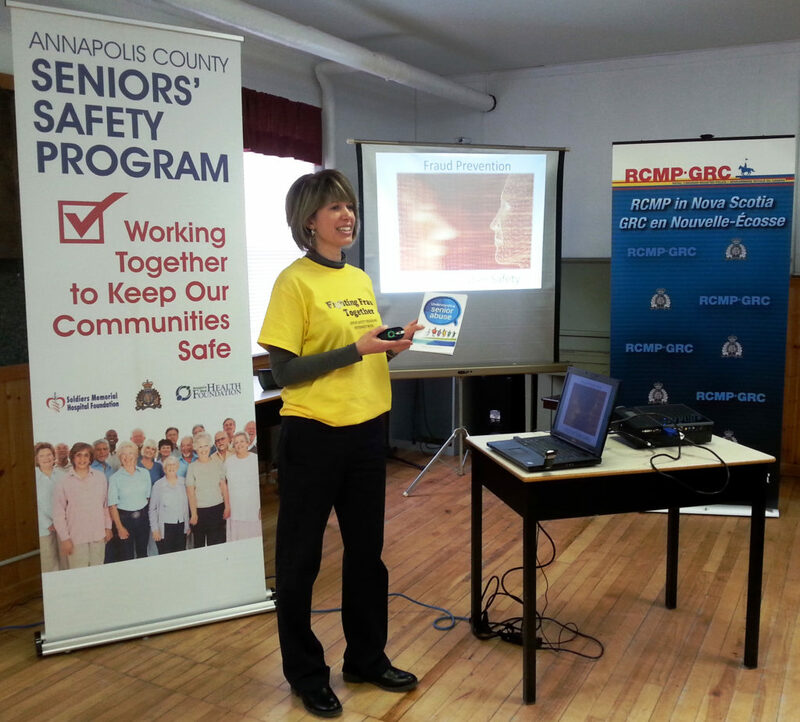 “The programing Sharon Elliott has developed, and the partnerships she has fostered, continue to enhance the Annapolis County Seniors Safety Program, making it a leader in seniors safety initiatives. Donations to the Annapolis West Health Foundation help us to ensure that this great work continues!” Karen Smith, Vice-Chair, AWHF.